La mia commedia IL MARITO DI MIO FIGLIO sbarca a Londra! 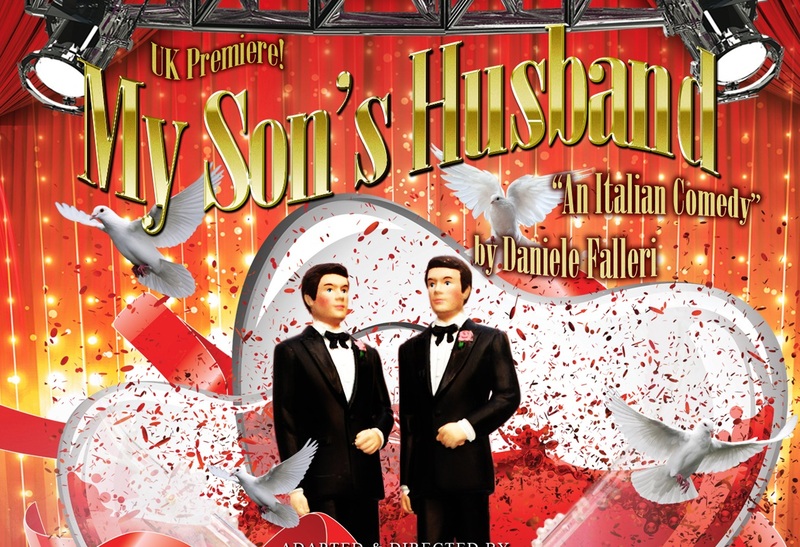 Gay marriage and facing up to traditionally-minded parents (sometimes a tricky one) is the theme of Daniele Falleri’s My Son’s Husband, opening in London this February. The comedy, adapted, translated and directed by Ralph Cericola, artistic director of Night Express Live, is a modern comedy of errors that deals with gay marriage. 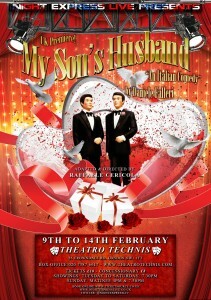 Tomorrow Giorgino and Michele (aka George & Michael) are getting married. Taken, at the last moment, by a scruple of conscience, they decided to face the parents and drop by to tell to them the news. But the revelation of their homosexuality creates an uproar that goes beyond the imagination of both future spouses. Confused sexuality, unexpected lovers, secret relationships, and plots that do not spare even the parents of the couple, have broken out. 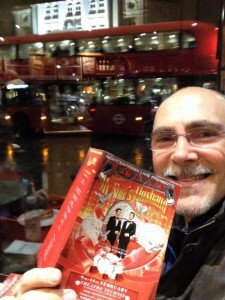 It is a story with brilliant undertones, sometimes comic, where the author presents all the popular prejudices about gays, wittily plays with various cliches, and then demolishes them relentlessly, one by one. 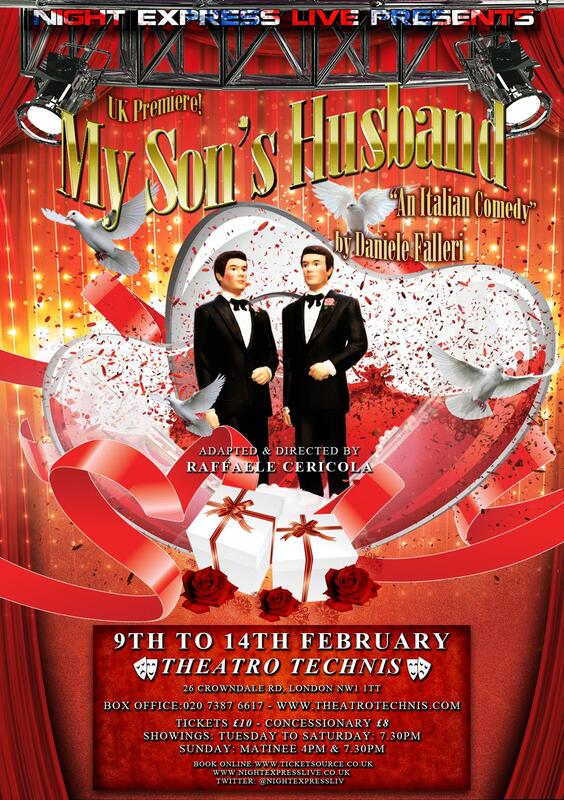 Raffaele Cericola explained: “As seen in the play, the news of the uniting of the gay couple has both an explosive effect that is both shocking and unexpected for the family. “The news unravels the hypocrisy and facade of the family as a metaphor for modern day society.The characters are told what they are without judgment and with unconditional love. 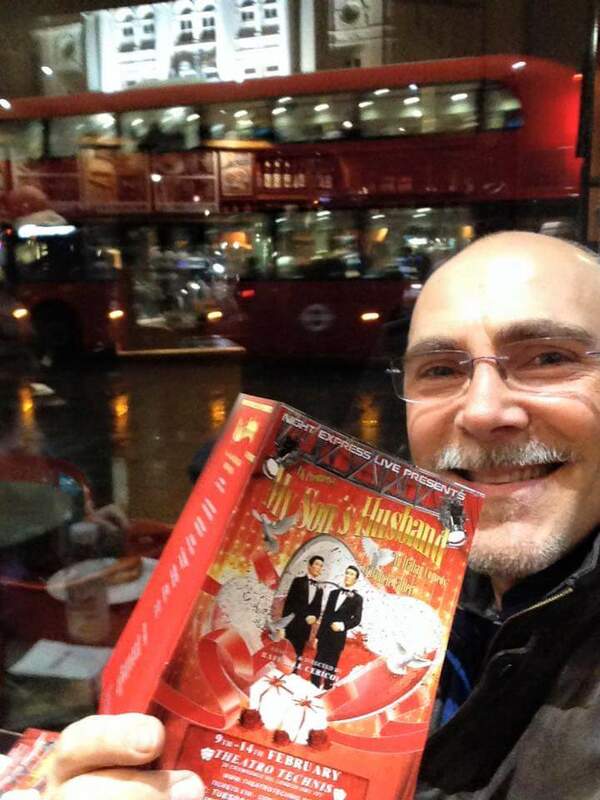 “Michael and George are full of enthusiasm, eager for life and intoxicated by love. They are simple, true, honest, no-nonsense, strictly not effeminate, and far from any obvious stereotype about gays”.